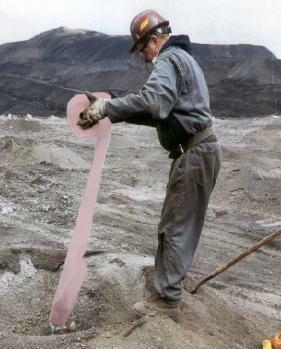 Blast hole liners are made with polyethylene tubing and are used to line the drilled holes that are used for blasting in open pit mines. 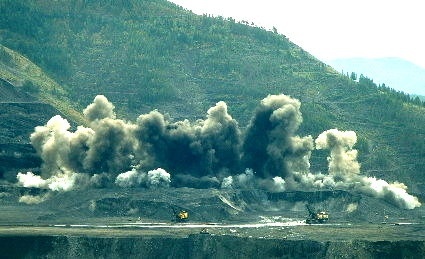 A blast hole liner helps protect the explosive during the period between drilling and blasting by preventing loss of liquid explosive and by keeping water out of the blast hole. 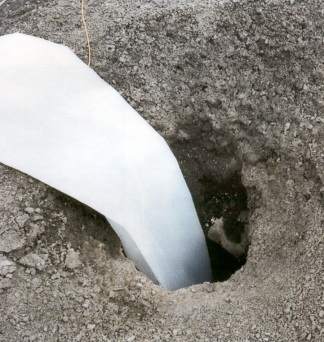 Layfield makes a number of styles of blast hole liner including a single-wall style and a double-wall style. Double-wall styles are more resistant to damage during installation and are more reliable. 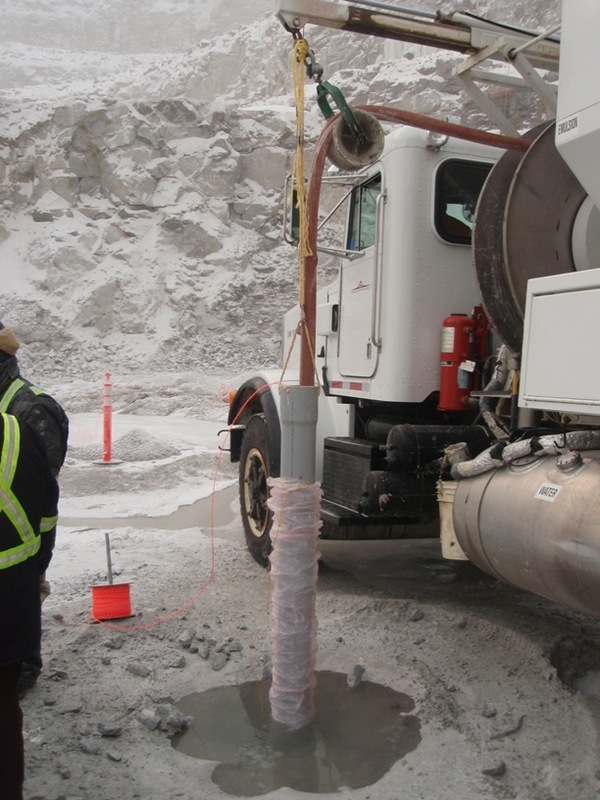 Layfield also makes the Safety-BlastTM bore hole liner which is made from anti-static film to reduce the risk of static discharge when handling the polyethylene bore hole tubing. Safety-Blast hole liners are available in single-wall and double-wall styles.